The OMG Hostel offers you a nice place to relax in Seoul and provides oriental remedies for minor pain and an environment where you can exchange some typical products from your country. The neighborhood of Hongik University (also known as Hongdae) is a very alive and young place. There are lots of bars, coffee places, indie bands and night clubs. You will not get bored at night for sure. The best part is that OMG Hostel is a bit apart from the highlight (5 minutes) which makes the place quiet and calm. We provide comfortable and clean beds for an affordable price and offer everything you need to make your stay enjoyable. See our Services. - An environment where you can exchange some typical products from your country. OMG Hostel is a smoking-free environment. And if you made reservation, we will wait for you even until late night. Checkout is at 12AM but do not worry, we can store your luggage if you want to hang out more in Seoul in the afternoon. To access the hostel from the Seoul Subway, take Line 2 and exit at Hongik University Station 239. Then take the Exit 3. When you are out, keep going straight and take the third street on the left and left again to the small passage. It should not take you more than 3 minutes. Note: If you come from the airport, you just have to take the Airport Railroad Express (AREX) subway line which will bring you directly to Hongik University. It takes 45 minutes from Incheon Airport and 13 minutes from Kimpo Airport. 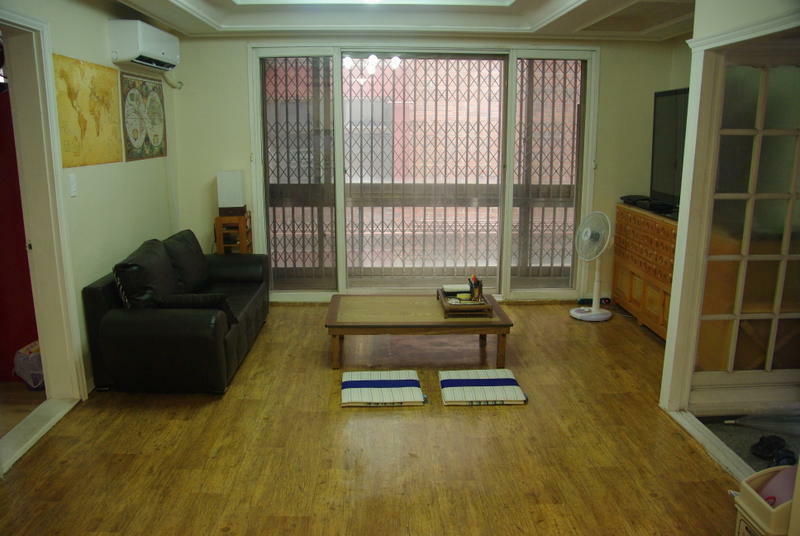 OMG Hostel is located at Donggyo-ro 212-26, Mapo-gu, Seoul.